Do you wish you could find a hotel deal or had an extra bedroom for guests during the holidays? Well, you are in luck because Santa Monica hotels are extending special hotel deals for Santa Monica residents and their guests as part of the Santa Monica Extra Bedroom program, taking place November 12, 2018 through January 18, 2019! Help your friends and family find extra beds for guests while visiting this season. 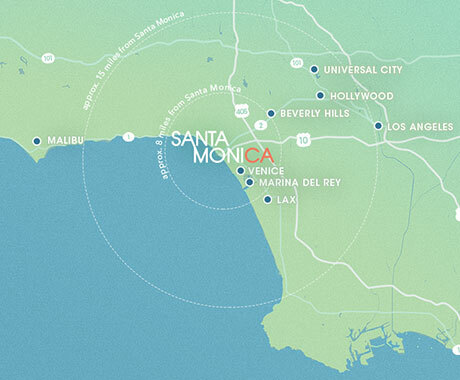 Simply show proof of Santa Monica residency and you can receive the special Santa Monica hotel deals highlighted below. To see how one Santa Monica resident took advantage of Extra Bedroom, check out the video below. The below rates are from the 2018/19 Extra Bedroom program. Please check back for 2019/20 information. Restrictions: Rate not available December 21-25, 2018 or December 28-31, 2018. Restrictions: Two-night minimum stay required. Blackout date December 31, 2018. Restrictions: Available for Superior King rooms. Must have a valid credit card to reserve, and standard cancellation policy applies. 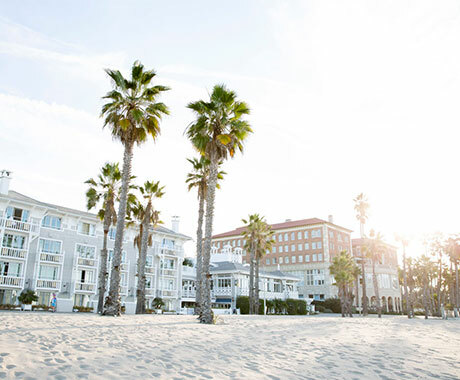 Santa Monica resident and travel influencer/journalist, Kelley Ferro, took advantage of this year’s Santa Monica Extra Bedroom program by enjoying a much needed family-friendly staycation at Huntley Santa Monica Beach. Check out her experience by watching the video below.